The property market isn’t all doom and gloom, with a new report from Domain finding that first-home buyers are in a much better position to buy in Australia’s most expensive cities than they were a year ago. The Domain First-Home Buyer Report for March 2019 analysed entry-level property prices in the most affordable areas of Australia’s capital cities, to identify how long it would take to save for a 20 per cent home deposit. Surprise, surprise, the Sydney property market is the toughest to break into in the country, however it takes 5 months less to save for a deposit now than it did this time last year. The report found it takes 6 years and 2 months to save for a deposit on an average $650,000 entry-level house in greater Sydney, or five years and four months on an entry-level unit. It also found that of all the capitals, Sydney had the smallest gap between saving for a house or unit. 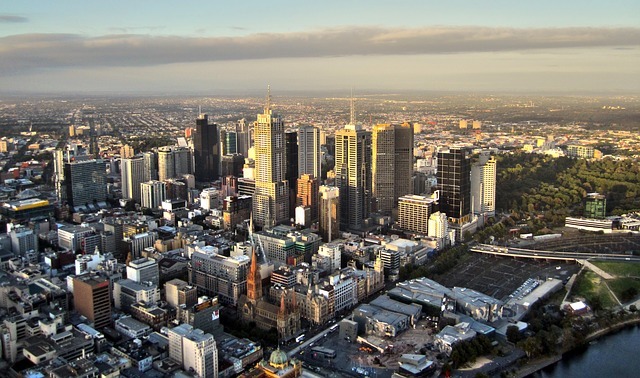 Melbourne is the second least affordable city in the country, however things are improving here too. First-home buyers can save for a home deposit two months faster than they could a year ago. This means it now takes 5 years and 9 months to buy an average $568,00 house. It takes 4 years to save for an entry-level unit. Conversely to Sydney, Melbourne has the biggest price difference between house and units, with an extra 21 months needed to save for a house in the city over a unit. Figures from the report found that first-home buyers can break into the market much quicker if they move out west of the city. The fastest places to save for a house deposit in the city include Melton-Bacchus Marsh and Wyndham, or Sunbury, at 4 years and 6 months, 4 years and 11 months and 4 years and 10 months respectively.